This interview was produced by the Ottoman History Podcast, A history podcast dedicated to presenting accessible and relevant information about the Ottoman Empire, the Mediterranean and Middle East. At the heart of medieval political economies were a variety of practices, structures, and activities that revolved around the production and distribution of food. 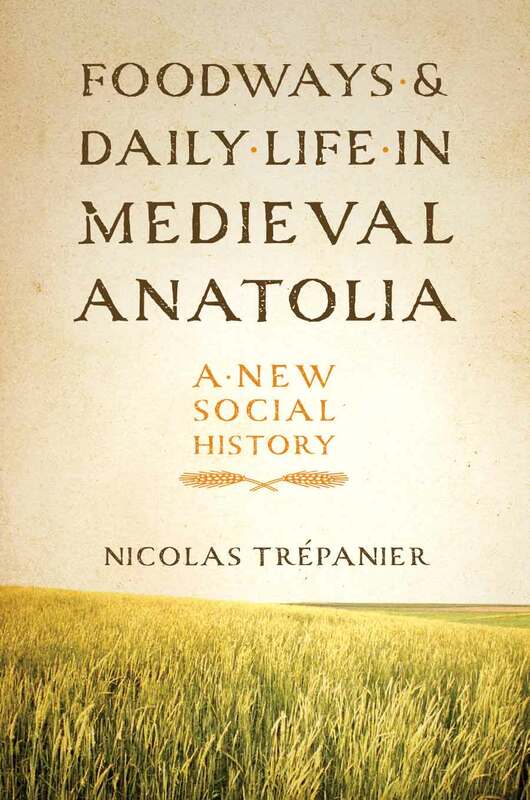 In this episode, Nicolas Trépanier discusses his research for Foodways and Daily Life in Medieval Anatolia, which examines life in the early Ottoman Empire through the lens of food and drink. We discuss diverse subjects from agrarian labor and temporality to religion and commerce in order to understand how people lived through what and how they ate.